Leading experts on money laundering say the Vatican has to embark on important reforms if it wants to embrace financial transparency. ­A report from Moneyval, the arm of the Council of Europe which evaluates anti-money laundering and the funding of terrorism, shows the Vatican failed seven of its 16 key criteria, and got just a pass on the other nine. Getting a clean bill of health from Moneyval gets a country on the ‘white list’ of financially transparent countries. The Holy See has been making efforts to shed its reputation as a shady tax haven long mired in secrecy and scandals. 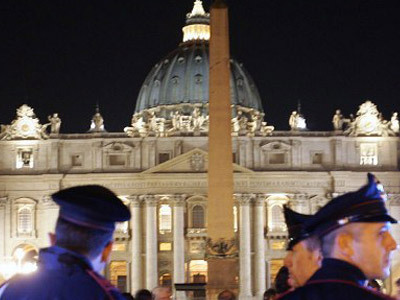 However, the report says it still has to make important reforms in the Vatican’s financial oversight agency before it could reach international standards on combating money laundering and the financing of terrorism. The agency was set up with much fanfare in 2010 to try to respond to international demands for greater financial transparency. The report found that the agency had yet to conduct any inspections, and that its role, authority and independence needed clarification. It also said the Vatican Bank, long the subject of rumor and scandal, should be independently supervised and should make rules about who is actually eligible to keep accounts there. It said the bank's customers due diligence measures were lacking in some areas, particularly concerning high-risk transactions. 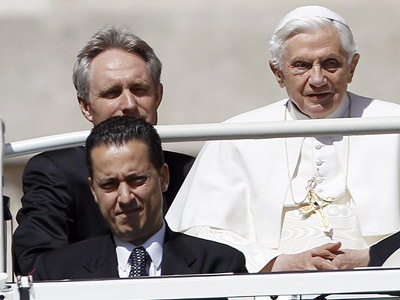 And it found fault with the Vatican's procedures to report suspicious financial transactions. The President of the Vatican Bank Ettore Gotti Tedeschi was dismissed in May for reportedly leaking documents amid accusations of money laundering. The economist headed the institution in 2009, and is seen to have failed to clean up the image of the bank. But the ex-chief only replied he “has paid for my transparency." 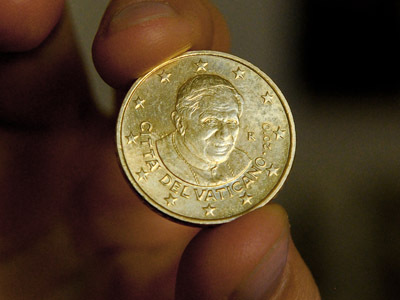 The Vatican submitted itself to the Moneyval evaluation process more than two years ago after it signed onto the 2009 EU Monetary Convention. Since then, it has written and rewritten law criminalizing money laundering, created a financial watchdog agency, and ratified three anti-crime UN treaties. Each of these are required by the Financial Action Task Force, the Paris-based policymaking body that helps countries develop anti-money laundering and anti-terror financing legislation. 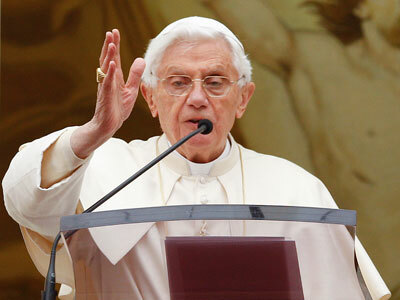 Pope Benedict XVI said he wanted the Vatican's finances to follow international principles, saying peace in the world today is threatened by terrorism and an improper use of the global financial system. Sixteen of the original 49 recommendations are considered "key and core," with a score of eight or more passing grades sparing the Vatican from a more intensive review and evaluation process in the future. 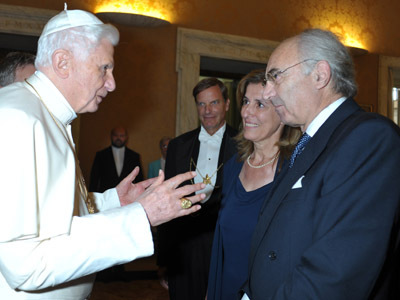 The Vatican's Moneyval evaluation process has been the source of enormous attention and speculation in Italy, given that it corresponded with the scandal over leaked Vatican documents that alleged corruption in the Holy See's finances as well as infighting over whether the Vatican's efforts to comply with the anti-money laundering was on the right track.